Many software packages, which do you choose? Quickly identify and address data security vulnerabilities, gaps in acceptable use policies, and mis-stored data. Should be Quickly identify and address data security vulnerabilities, gaps in acceptable use policies and inappropriately stored data. The first web filtering application that provides full functionality no matter where the computer goes - both on and off network, with no hardware required. Identify top performers, correct under-performance, eliminate potential liability issues, and conduct forensic investigations. 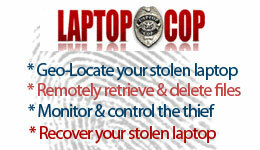 Maintain total visibility and control over any PC even if it is lost or stolen. Click below for a video to go into more detail, then call us for your order today! AVG Internet Security provides multiple layers of protection for everything you do online, which means you don’t have to worry about identity theft, viruses, or visiting harmful sites. AVG Protective Cloud Technology and AVG Community Protection Network are included, meaning we collect the latest threat information and share it with our community to make sure you receive the best protection. 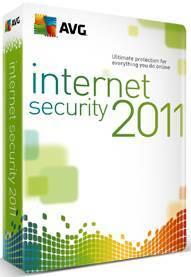 Stay safe on social networks with AVG Social Networking Protection - NEW! Prices starting at only $49.95 a year per laptop! Up to three installations in the same household!